THERE were two top wins for Horwich on fell and road. 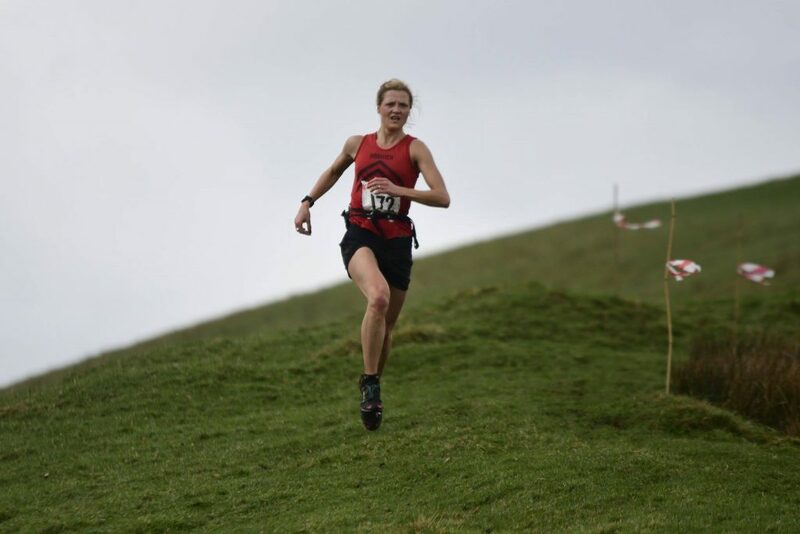 Lindsey Brindle announced she is back on top form by breaking the women’s record at the Stan Bradshaw Pendle Round fell race by a full nine minutes. Admittedly, it was a fast course this year but it is still very rare a record is smashed. The first three men also broke the previous men’s course record with Horwich’s Nick Leigh having a great race in third place. Rob Hope, raised in Horwich and now of Pudsey, won and set the new record. The other big win was in the Trotters’ 5-mile race over the Smithills trails where James Scott-Farrington beat the starting-line favourite Karl Darcy into second place. Scott-Farrington also set a new race record by 13 seconds and was joined by Glyn Kay and Marcus Taylor to achieve a team win for Horwich, pipping Radcliffe AC. This is the first race in the 2019 Central Lancs Grand Prix series, so Horwich are well set for a bid for honours this year. The Podium 5k series on a fast course near Nelson attracts athletes from afar. On Saturday the first three in the A race were from Leeds, Jarrow and Swansea. Toby Middleton, who had previously won the B race, stepped up to the A race and was up with the pace for the first 3k. He was 10 seconds ahead of James Jordans. In the B race, Luke Brindle was 11 seconds off achieving another Horwich junior win when he finished third. After a fine effort at the National Cross Country championships the previous week Lucy Dixon was second female junior and third female overall. In the same race, Jason Middleton at M45, Toby’s father, celebrated four years since open heart surgery by finishing in a good time of just over 25 minutes. 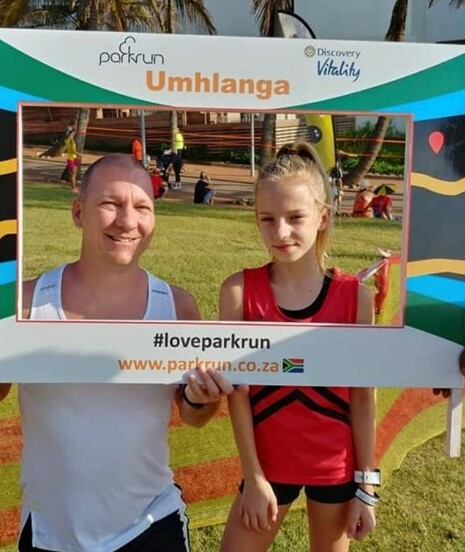 Imogen Andreassen, a regular junior on road and cross country for the Harriers, last weekend ventured with her family to South Africa where she flew the flag magnificently with a 24th place ahead of 700 other runners and third female at Umhlanga parkrun. Steve Thomasson finished an impressive seventh in a 10k at Lancaster as he trains for half marathons in Warsaw this month, Dubrovnik next month and Spitsbergen in June. Alastair Murray was third at the very hilly 38-mile Welcome Ultra in Yorkshire where Julie Williamson featured well too. In parkruns, Isabella Merritt was first female at Haigh Woodland and Aidan McKenna was first home at the Queens Park junior event in Bolton, and Gareth Booth was first at Cuerden Valley. The cross country league season came to a close with the Mid Lancs fixture, also at Cuerden Valley. Phil Marsden was third on his return to racing as a guest runner. 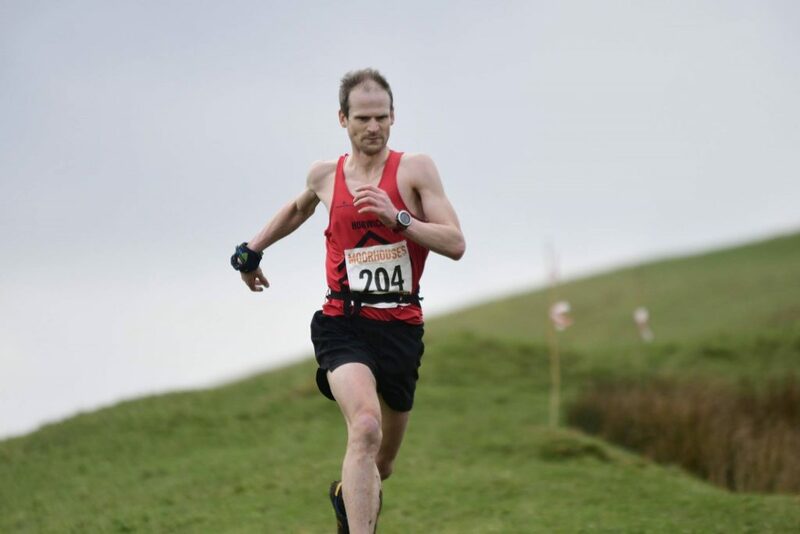 In the Kendal Winter League at Cunswick, Graham Schofield secured the M60 series prize.